Thinking about buying a condo or selling your current property in Hudson County? A great way to be successful in this area’s real estate market is by staying up to date on current trends! That’s why we offer monthly sales reports with insight into the current state of the Hudson County real estate market. We provide averages sales value data, price per square feet information, and total number of closed condo sales for your information. These factors all indicate local market conditions and can help you understand what to expect during your own transaction. Here’s a quick rundown: average sales values for condominiums continue to increase in Hoboken and Downtown Jersey City. 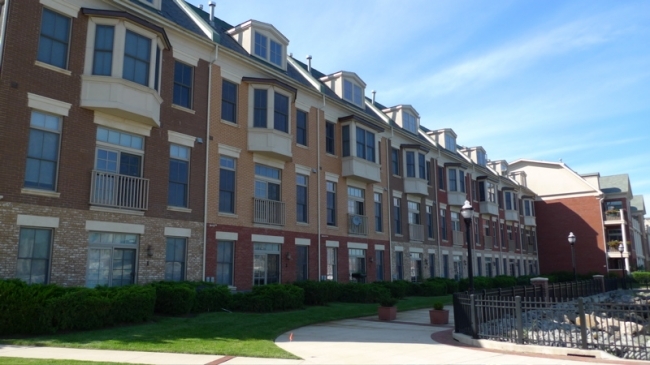 Let’s take a closer look at the latest sales data in the Hudson County condominium market. As a comparison, the average sales value increased nearly 9.77% over May 2017, and the average price per sq. foot saw a 3.14% increase from May 2017. In May 2018, the total closed condo sales in Hoboken decreased by 15.79% from a year ago, in May 2017. Room for negotiation: There is little room for negotiation in the Hoboken condominium real estate market. In May 2018, the average sales price to list price ratio was 99.04%, around 1.33% higher than a year ago in May 2017. As a comparison, the average sales value decreased 4.53% since May 2017, and the average price per sq. foot saw a 1.31% decrease from a year ago. In May 2018, the total closed condo sales in Downtown Jersey City decreased by 10.17% from a year ago, in May 2017. Room for negotiation: Similarly, there is little room for negotiation in the Downtown Jersey City condominium real estate market. In May 2018, the average list price to sales price ratio was 99.81%. My team and I want you to be successful in your real estate venture, that’s why we offer so many complimentary resources for buyers and sellers. For example, you can access the latest sales data for Hudson County by requesting the Living on the Hudson Sales Report. Here, you can easily see what condos in your neighborhood are selling for. Rising sales values make now an excellent time to sell your Hudson County property! Earn top dollar for your property by requesting a comparative market analysis for your condo. Then, list your condo with us to get the results you deserve.